Disneyland, known as the Happiest place. Visit Disneyland, and you will see various Disney characters cheering you up. 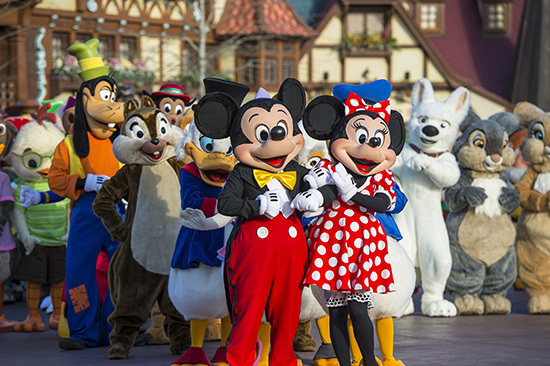 You can play, shake hands and click pictures with Mickey Mouse, Donald Duck, Goofy and many more. You experience something that can be cherished for a lifetime. However, many people’s efforts and hard work are involved in making our experience memorable. But the question is that whether those people are satisfied and happy? Like other companies, there are specific rules which are to be followed. Similarly, there were certain norms to be taken up while working in Disney. What was so unusual about the working condition? 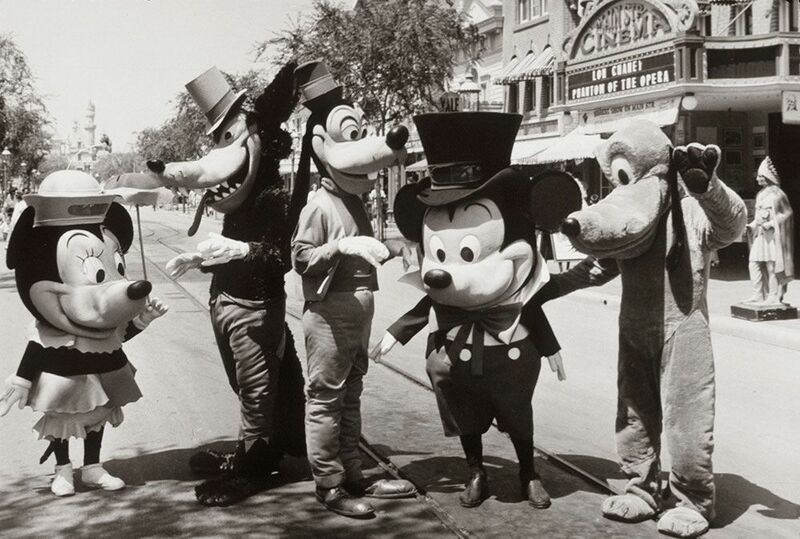 Until 2001, the employees were not allowed to bring their underpants when they were in their Disney character. Instead, they have issued company jock straps, cycling shorts or tights. The reason behind it was that the regular underpants tend to bunch up and become visible in the costume.The costumes are supposed to be clean. Disney characters are given these outfits daily and, in the end, sent for cleaning. What were the consequences of wearing Disney Costume? The workers started complaining about the contracted pubic lice and scabies from Disney-laundered underpants. There were claims by Disney officials that hot water was used to clean the undergarments. However, the laundry was not doing it one of the teamsters complains who portray one of the characters. “The workers are expected to wear underpants underneath their tights and shorts, and garments are immediately laundered after they have been warned. If cast members are not happy with the item, they can turn it back in, and they will be issued another costume. “We just want our cast members to be happy with their costume.” – Justified one of the Disney spokesperson, Rena Callahan. One of the rules of working in Disneyland is to be on your best behavior. But it’s just the employees who know what they go through. “Things have been passed around. I don’t want to share my tights, and I don’t want to share my underpants”, a stilt walker at the Animal Kingdom said. But after all this struggle new contract provisions were made. After two months of the negotiable table, workers who play Mickey Mouse, Cinderella and much more won an important concession- Clean undergarments. Disney and the teamster union have a tentative agreement to assign workers individual, which they can take home every night to clean themselves instead of relying on Disney laundry. Even after these difficulties, there is no competitor of Disney in the world of entertainment. Now, at least it is assured that the workers too are happy and are making the visitors happy. Read on- Do You Know What Your Favorite Teletubbies Stand For?